DREAM HOME ALERT! This Corner Lot is in a PRIME location in the South Town Addition. 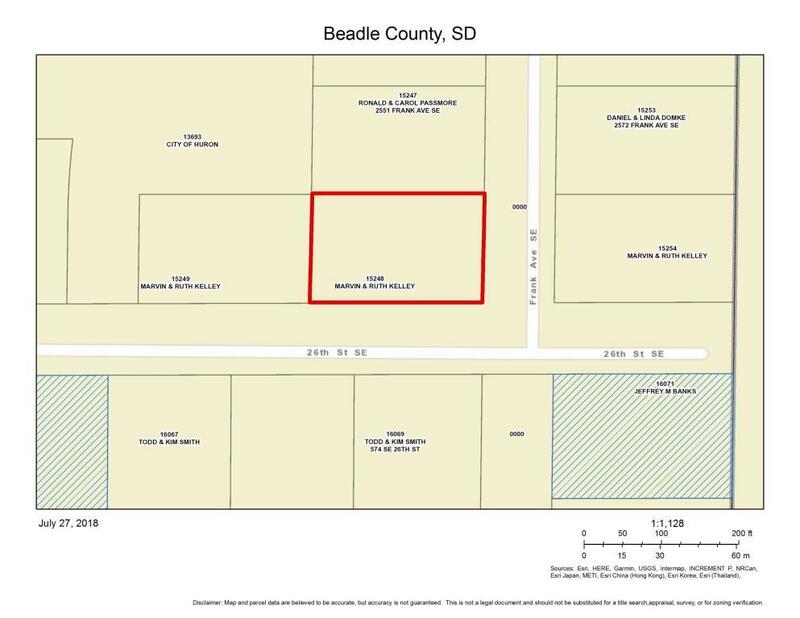 This Improved Lot (100.20 x 160.03) is waiting for your Dream Home to become a REALITY! Call Today for more information.